Dialogues are ubiquitous in writing. In fact, it’s an absolutely essential tool in the world of writing. However, our everyday conversations are far more different from what a good writer would naturally go for when writing a novel. Pinterest can be said to be the slumbering giant among social media networks. 200+ million people globally are active on this platform. In the US alone, Pinterest has over 64 million active users per month with the number projected to grow to 67 million by 2020. Being an author means that you have to be prepared to take criticism and use it to improve your writing. An inescapable fact of writing is that there will be a bad book review once in a while. Even great books mistakenly get bad reviews from some quarters. Magic writers are able to get away with more plot holes than their peers because illogic and inconsistencies can be explained as magic. Even then, there is a thing such as overdoing it and stretching a reader’s imagination so far such that the whole thing becomes absurd. 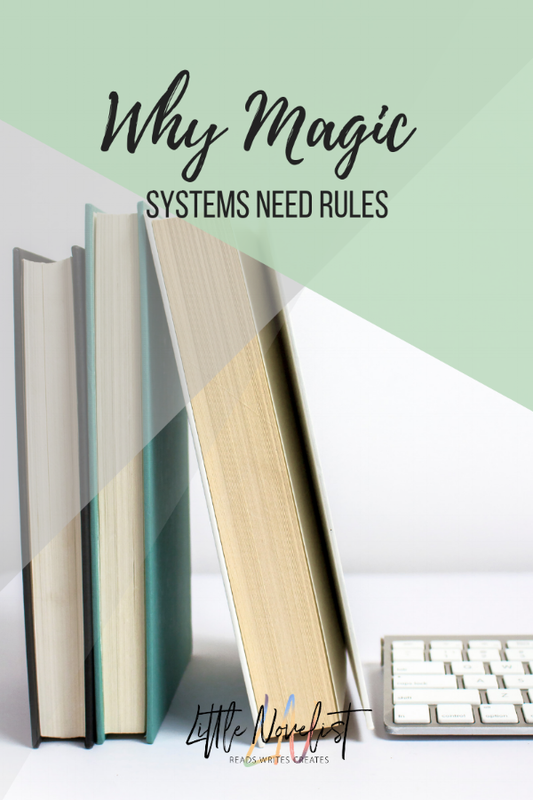 Having rules for magic systems keeps the readers in the realm of fantasy without having them question the whole thing and see it as implausible, unbelievable and inconsistent. Here is why an author would be well advised to introduce rules for a magic system. 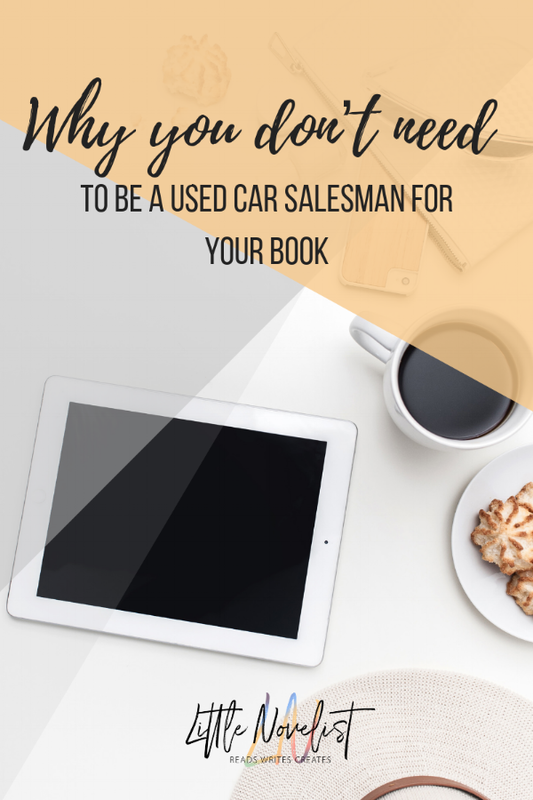 Car salesmen are known for their tricks; they have a couple up their sleeves that can make even the stingiest individual part with their money. Although it might sound easy, a career in the automobile business is not for the timid. To be a successful writer, you also have to exhibit the same healthy work ethic and drive to build your reader base. Writer’s block happens even to the best of writers. It can hit anytime but mostly comes at the beginning of a writing project. The question that constant rings in the head is, what do I write about? When it happens, nothing seems to make sense, no idea is worth writing and the energy to write is just not there. Surrendering to writer’s block is fatal for a writer. Some writers spend years before coming back, and some leave writing altogether. How can a writer boost creativity and beat writer’s block? 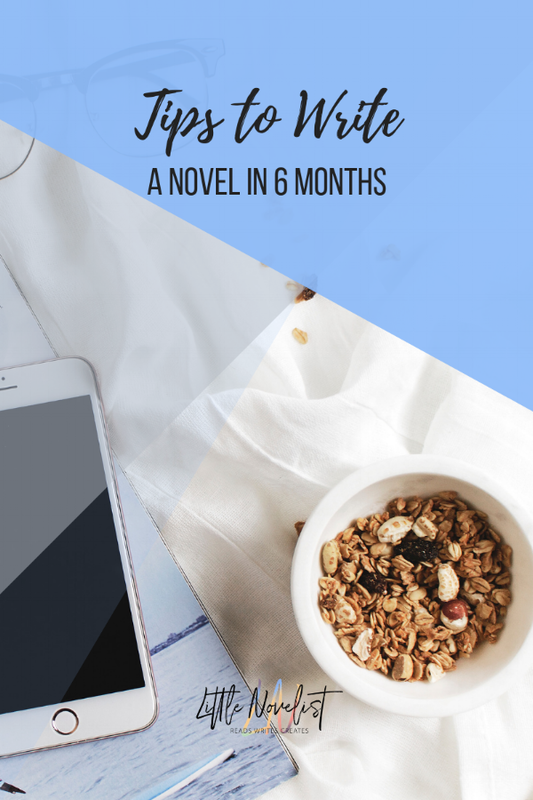 When it comes to starting that first novel writing project, one of the most common emotions you’ll feel is trepidation. You’ll go from feeling like you are writing a superb best-seller, to throwing together a door stop. Sometimes, that feeling can come during the same paragraph! Blurbs look easy enough to create, but they are not. Not many writers, especially new ones, have mastered the art of crafting impressive blurbs. Many authors do not think that blurbs matter and so they treat them as afterthoughts even though they are extremely important. When you are writing, endings are everything; they can make your story or break it. The ending is such an integral element of the plot, that it cannot be ignored, especially if you want your novel or story to be successful.